Perfect for a range of activities. 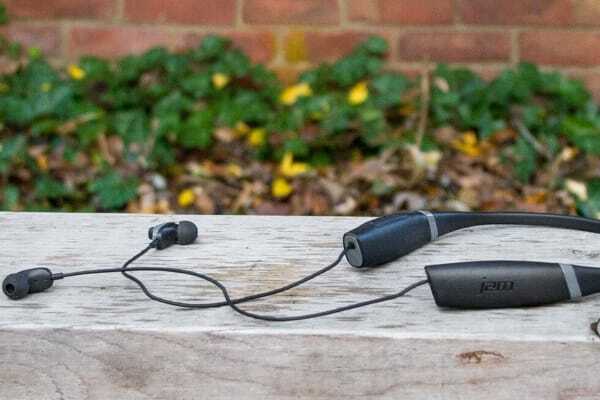 Featuring an ergonomic collar for comfortable, all-day wear, these sweat-resistant JAM Comfort Collared Bluetooth Earbuds are perfect for a range of activities. 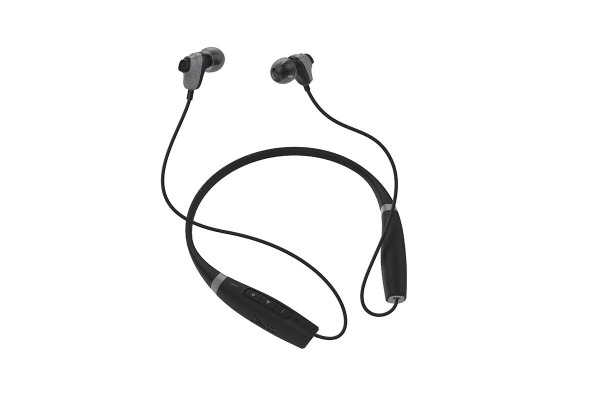 Whether you’re working out or getting through your work day, you can enjoy up to 10 hours of play time on a single charge. 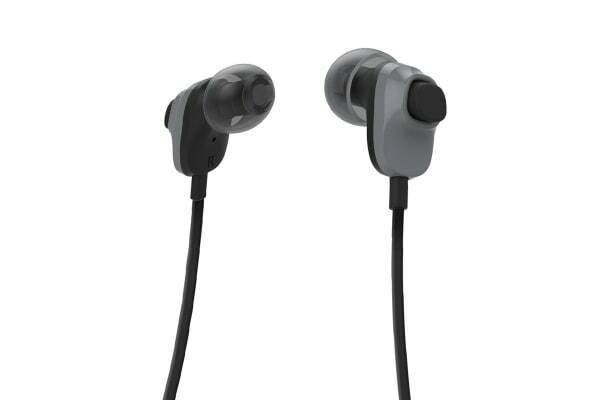 You’ll love the JAM Comfort Collared Bluetooth Earbud’s rich sound, easy-to-use controls and lightweight design.